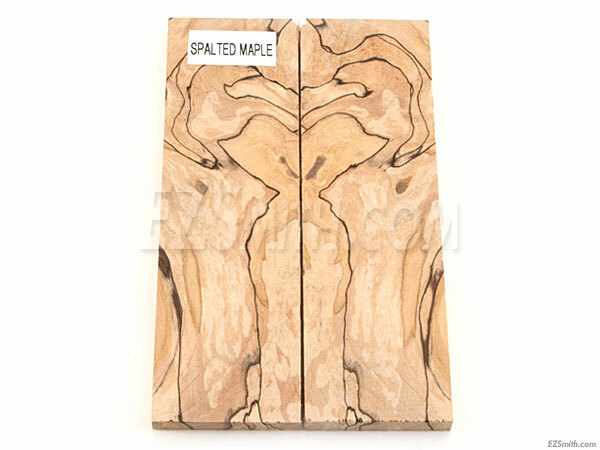 Spalted maple is an almost white to off-white cream color with dark contrasting lines and streaks. 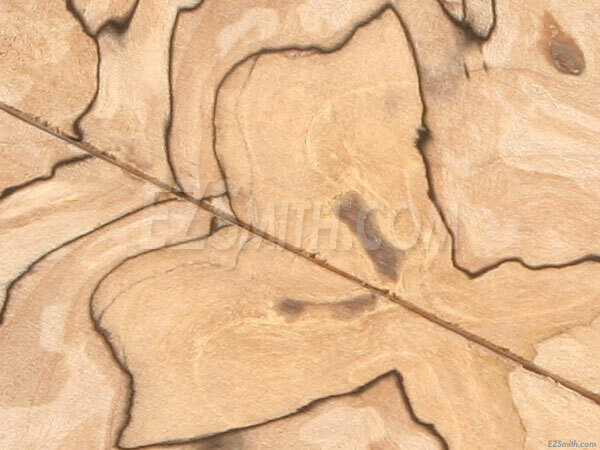 Spalting is a beautiful imperfection caused by fungus in the early stage of decay. 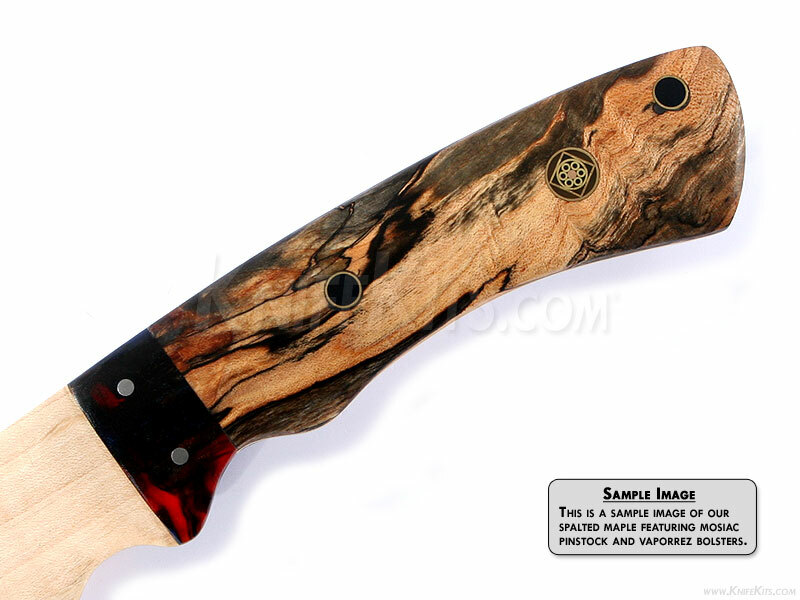 The unique coloration and patterns of spalted maple make this a highly sought after product for many woodworking applications. Use spalted maple to give your next project a truly unique look.